One in 10 Kingston University students take antidepressants daily, according to a survey conducted by the River, which spoke to 400 people on KU campuses. In addition, the survey shows that one in four KU students have taken antidepressants at some point. 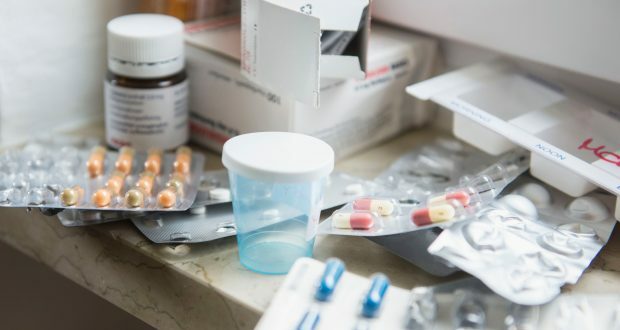 Of the KU students currently taking antidepressants, under 65 per cent obtain them through an NHS prescription, with others looking for alternative medication that include foreign prescriptions. People taking antidepressants without prescription or follow ups might be taking the wrong type of medication, wrong dosage or not be aware of harmful side effects. If purchasing them from unreliable sources, it could also be out-of-date, diluted or fake. “Follow up is crucial and the provider should inform the GP their patient is registered with. People with depression are at risk of self harm and suicide,” said Dr Rusman. As antidepressants will only treat the symptoms of depression, not its causes, the NHS recommends therapy alongside it for better results. If you’re experiencing symptoms of depression or other mental health conditions, Kingston University has drop-in sessions for advice, support and onward referrals at Penrhyn Road Health centre and at the Yorkon Building at Kingston Hill.